FREE 1 Year Shape Magazine Subscription! Hurry on over here to get a FREE 1 Year Subscription to Shape Magazine! *No Credit card info and NO BILL!! 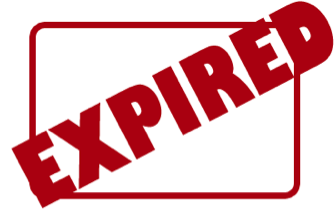 EXPIRED – FREE Sample Tide Washing Machine Cleaner 1st 5000 HURRY!! Wow! 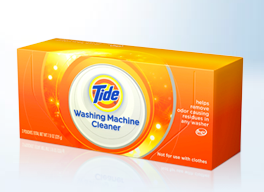 Hurry on over to the Tide Facebook page and register because the first 5,000 fans will get a FREE washer cleaner! Just “like” Tide, and then click on the Link on their wall!! Starts at 4:00 EST so in 2 minutes!!! Bath & Body Works FREE 2oz Lotion! Our Perfect Gift to YOU: This weekend only — we’re giving all of our Facebook Fans a FREE GIFT — try our NEW Island Escape Collection with a FREE 2 oz Body Lotion Preview! 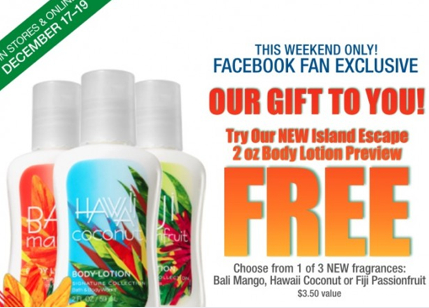 Choose from 3 NEW fragrances: Bali Mango, Fiji Passionfruit and Hawaii Coconut. 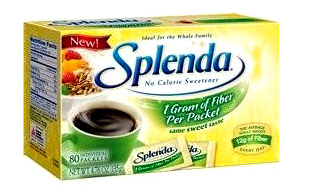 Click this link to download the coupon and redeem your offer. *Remember to use your coupon by Sunday, 12/19. 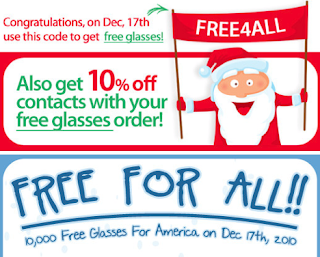 Another 10,000 FREE Glasses Tomorrow 12/17 For EVERYONE! Tomorrow, 12/17 at 9AM EST, Coastal Contacts is giving away another 10,000 pairs of glasses for FREE to EVERYONE! * Go to the Coastal Contacts Facebook page now, “like” them and click on the “FREE FOR ALL” tab and the code will be valid December 17th at 9AM EST! (Right before Lowe’s)! 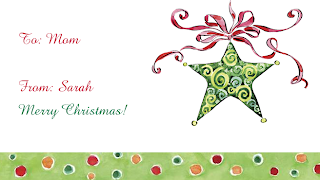 * Then head over to CoastalContacts and pick out your favorite frames (pick a few). * Make sure you are ready at 9AM EST! Woohoo! 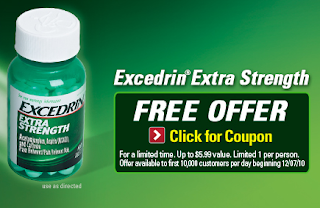 It’s back, go here to get a coupon for a FREE Excedrin Extra Strength Product (up to $5.99 value)! …AND then click “Next” after filling out the form and you’ll be able to get another $3.50/1 Excedrin PM coupon on the bottom right. WOW! 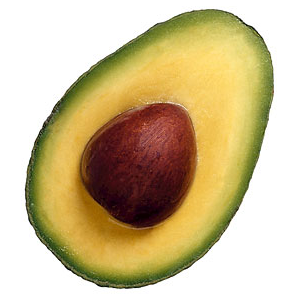 Hurry on over HERE to print off a coupon to get a FREE Hass Avocado courtesy of All You!! *While Supplies last. 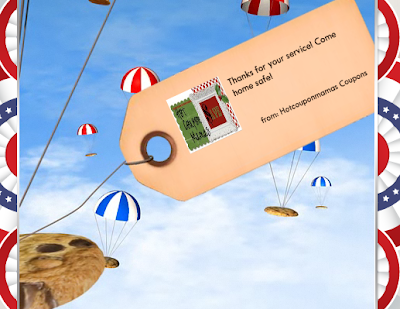 Give FREE Cookies to Troops! 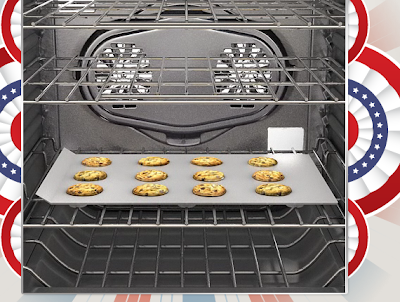 Go here and Like Kenmore on Facebook then, click Cookies4Troops to send FREE cookies to our troops! 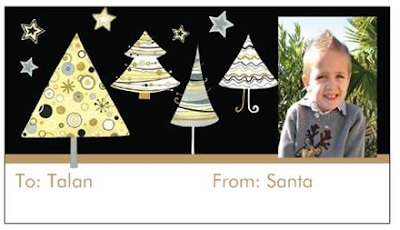 This is an awesome way to give a little and doesn’t cost anything! All cookies sent to the troops are 100% natural and fresh baked by Katy’s LLC, a company dedicated to supporting the military community. Rich in fiber and high in protein, Katy’s cookies are the ideal treat for soldiers away from home. Right now Vistaprint has a great deal! 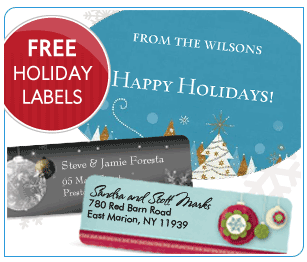 You can get FREE personalized labels and gift tags! As you can see in my picture above, you can customize your labels with pictures which I think is awesome!! You just have to pay shipping that starts at $2.95. 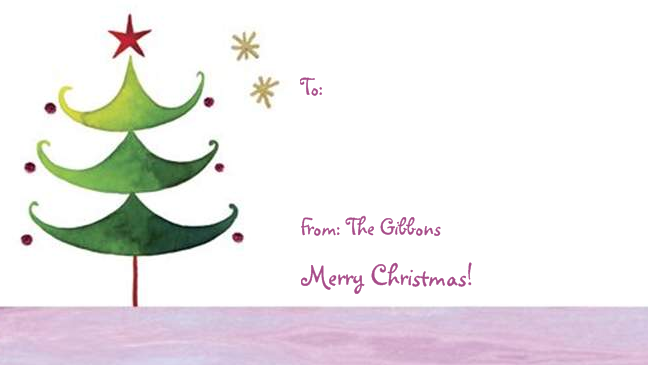 You can choose from gift tags, return address labels, stickers, envelope seals, to-from stickers, caricature labels & more. So many designs to choose from! *An idea you can do, is leave the “TO:” blank and write it in yourself that way it can be addressed to ANYONE! After shipping costs, these are only a little more than the $1 store ones, and these are much cuter and personalized!! 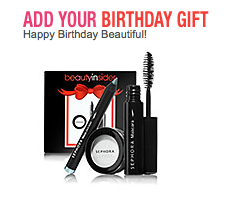 Sephora: Clinique Eye Sharpener +Birthday Gift + Three Samples + FREE Shipping FOR $1.00!! *Make sure and go through Ebates when you use your gift card because you will get 8% Cash Back on your purchase and a $5 sign-up bonus! You can sign up here or go here to learn more about Ebates! 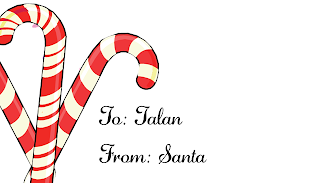 to your cart. 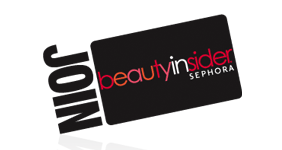 Then choose 3 FREE Samples, then, register for a new beauty insider account. If your birthday is in December, the next screen will let you choose a bday gift (eye kit for women, body care for men, you choose). 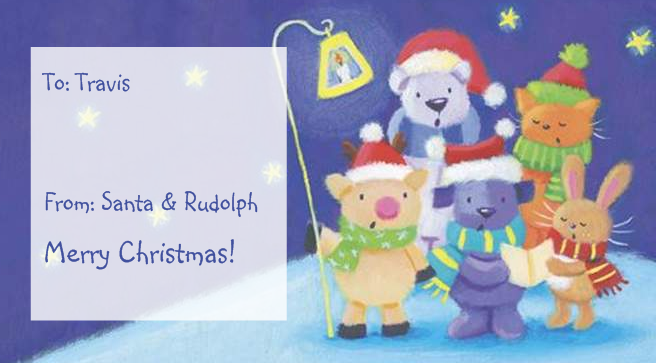 Then, choose the 2-day shipping option and use the code UPS2Day to get free shipping! Woohoo!